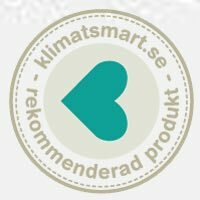 Cloudberry Shampoo passar er med fint hår som inte ska tyngas ner, normalt hår, lätt preparerat eller helt naturligt. 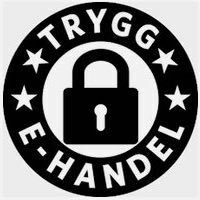 Ingredienser:Aqua, Sodium Coco-Sulfate,â€¨Lauryl Glucoside, Sodium Cocoyl Glutamate, Caprylyl/Capryl Glucoside*, Erythritol (från socker), Sodium Levulinate, Sodium Anisate (risstärkelse), Caprylyl/Capryl Glucoside, Sodium Cocoyl Glutamate, Glyceryl Caprylate, Polyglyceryl-6 Oleate, Sodium Surfactin, Hydrolyzed rice protein, Pca Glyceryl Oleate, Lactic acid, PCA Ethyl Cocoyl Arginate, Aniba rosaeodora wood oil, Rubus Chamaemorus Seed Oil, Citrus paradisi peel oil, Vanilla Planifolia fruit extract, Hydrolyzed Silk, Betula alba leaf water, Citral**, Geraniol**, Limonene**, Linalool**. *Certified organic raw material. **Components naturally present in essential oils.